For blog statistics and collaboration opportunities , please view my media kit. I do accept products in exchange for an honest review, pending approval. 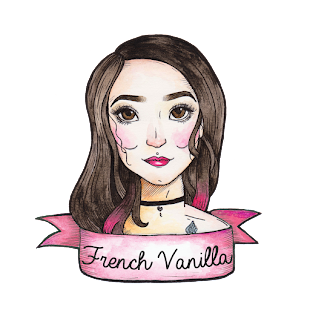 If you have a product that you think would be of particular interest to the readers of FrenchVanilla.eu, feel free to send me information about your brand and the product itself. I am also more than happy to share a promo code or host a giveaway (see giveaway policy below) to encourage interaction and sales from my readers. 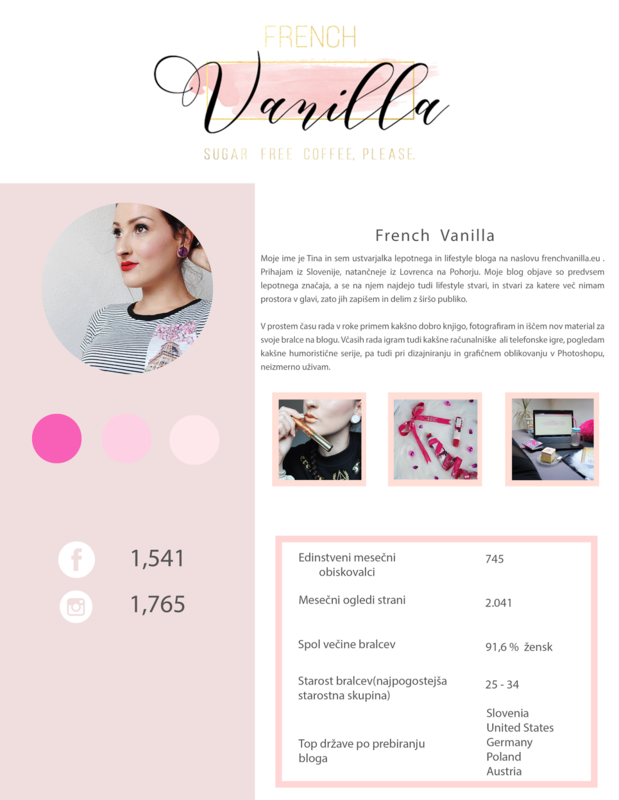 A French Vanilla does accept payment for posts. However, the topic, business, and mentioned product must go along with blog niche and must interest my readers You can send me an e-mail with information, products and all that thing you want to have in sponsored posts and I'll wind the best solution for you. I also send you preview of your sponsored content, so you can see it, before it gets viral. If a brand would like to include a giveaway within a product review or sponsored post, I am more than happy to add that in. We can do giveaway on my social media accounts too, if you want. Giveaways are to be run for minimal 1 week and maximal 1 month, depending on our agreement. I'm also ready to listening your ideas about the giveaway too. For businesses interested in placing an sidebar ad or banner you must look at my Media Kit wich is upper on this site.